Manchester United have today announced the appointment of Casey Stoney as the Head Coach of the club’s new professional women’s team. 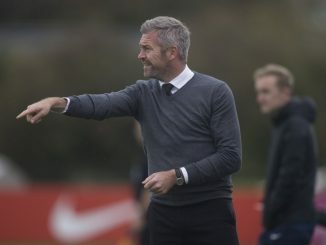 A veteran of 130 appearances for England, Stoney retired from playing earlier this year and after completing her coaching badges, she has been pivotal as an assistant coach to the Lionesses. 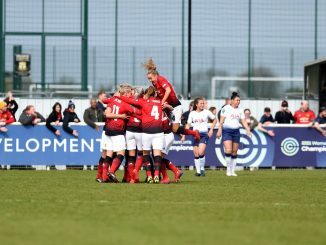 Announcing the appointment, executive vice chairman Ed Woodward told manutd.com: “Appointing Casey shows the desire we have to succeed and her experience and knowledge of the game, both as a coach and as a player, made her a stand-out candidate for the role. Casey Stoney added: “I am delighted to have joined Manchester United. This the biggest club in the world. 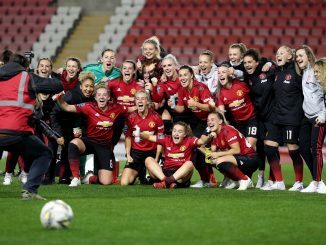 The fact that we are going to have a women’s team and I’m going to be able to introduce that from scratch, to build a team, build a philosophy, with the biggest club in the world, means that, for me, there is no more exciting opportunity.